I am privileged to have been the Head Teacher of this happy, thriving school since September 2008. 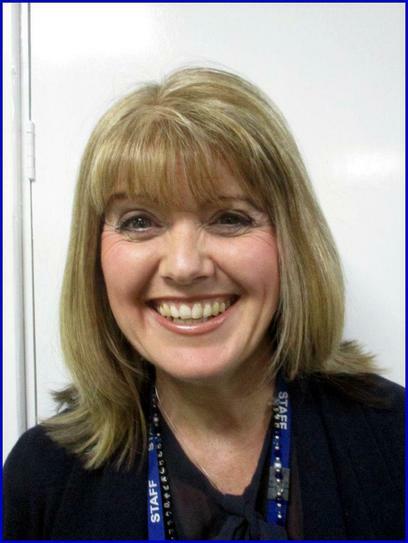 This is my second Headship, having previously served as a Head Teacher of a Primary School in Anfield for 4 years. I am proud to have been born in this wonderful City. I studied in Liverpool and have worked in the Primary sector here for 23 years. I am fortunate to have my own daughter as a pupil of our school. I am the former Chair of Liverpool Primary Head Teachers (LPHA) and remain an active member of the LPHA Steering Committee. I am also the current Chair of the Liverpool Learning Partnership, which exists to meet the learning needs of all learners across the City. This role enables me to be at the cutting edge of developments, to ensure that our children receive the best possible educational provision. As Head Teacher, I work closely with our highly effective Governing Body, constantly developing, monitoring and reviewing our provision, to ensure that our children receive the best possible education. This is a happy, welcoming school and I feel incredibly lucky to lead such a dedicated, committed and highly skilled team of staff, and to be part of such a thriving community.